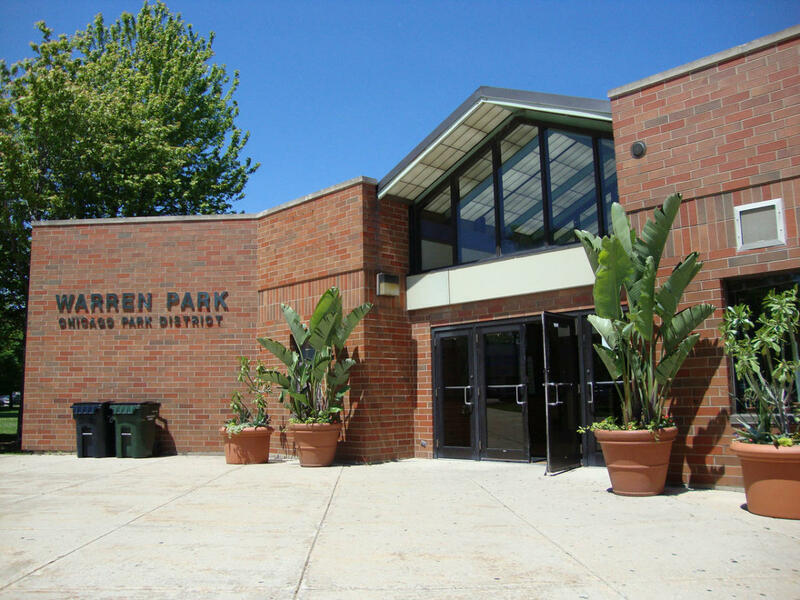 Warren Park is the North Region’s largest park with more than 90 acres of spaces, featuring a number of special attractions for every season of the year. Batting cages open during the summer, and ice skating in the outdoor rink during the winter months. The Park also includes the Robert A. Black 9-hole course and racquetball year-round. These activities each charge a fee; call the park for more details. Other facilities, such as the outdoor basketball and tennis courts, are free to use.